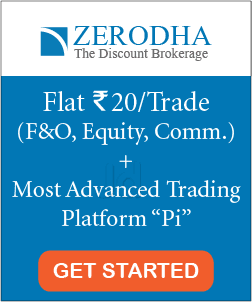 NEW Discussion Forum Launched – How to Leverage it to Learn Investing? Greetings!! An exciting news for all of you. 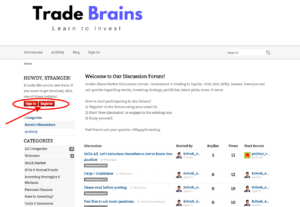 Our brand new ‘Discussion forum’ is now live at https://www.tradebrains.in/forum/ It’s open to all and anyone can start a new thread or discussion regarding stock market investing/trading, stock picks, investing strategies, portfolio, IPOs and more. I and my team will be reading every topic & comment in the forum. We are confident that the discussions will turn out to be fruitful for both- a) those who are new to investing and interested to learn and b) the seasoned investors who want to enhance their knowledge alongside contributing to the investing community. 1. What’s the URL address of the forum? 2. What is the forum for? General Discussion: Anyone can start a discussion regarding the stock market, IPOs, mutual funds, personal finance, and more. Asking queries: Feel free to ask basic questions. Helping each-others: No one has more knowledge than all of us combined. Maybe, you have an experience of over +5 years investing in stocks. However, if there are 100 members in the community with even just 1-2 years of experience, the ‘combined experience’ of the community will be over 100 years. And if we leverage that, we can easily help each-other towards successful investing. 3. Can I Get Investing Support via the Discussion Forum? Definitely! That’s the main aim of our discussion forum. There are a number of people who are willing to help you out. All you need to do is ‘ask’. In our discussion forum, we are also adding new mentors and leaders (seasoned investors with lots of experience in investing). They will be answering your queries and also be participating in the general discussions. 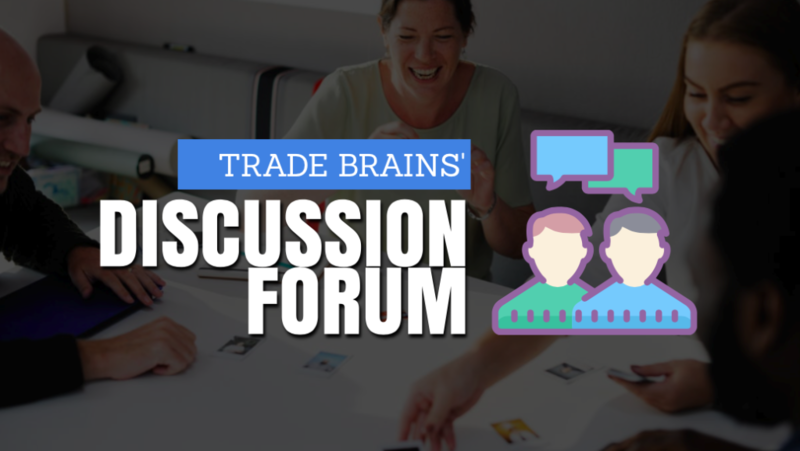 Overall, Trade Brains ‘Discussion Forum’ is aiming to connect all the ‘givers’ and ‘seekers’ to build a strong investing community so that everyone can get full support/help whenever required. 4. 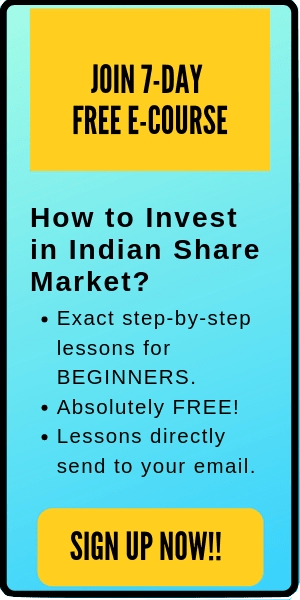 How to leverage the discussion forum to learn to invest in stocks? It’s quite simple to leverage our discussion forum to learn to invest in stocks. All you need to do is ask questions/queries, participate in the existing threads/topics and keep learning from the answers of the people. Further, feel free to reach out other members of the forum if you need any specific help or even just to connect. 5. Okay, I’m ready! How can I start participating in the forum? ‘Register’ to the forum using your email id. Start ‘New discussion’ or engage in the existing one. Parting Note: Want to contribute to the Investing community? We are looking for new moderators of the forum who are ready to share their knowledge with the investing community and help other investors to succeed. If you are interested, please leave a comment below. Our team will add you as a forum moderator after you register. I’m looking forward to your participation. Let’s build a strong investing community, Together!